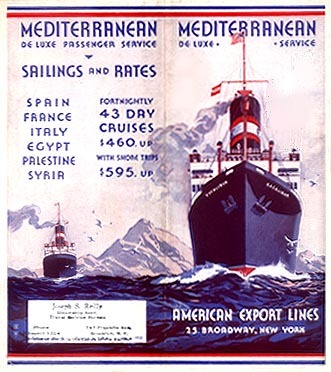 others 1) New York, Gibraltar, Malta (not all voyages), Piraeus, Salonika, Constantinople, Constanza. 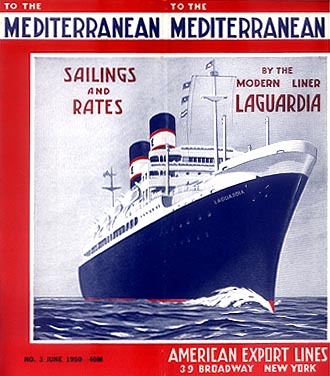 2) New York, Genoa, Marseilles, Leghorn, Naples. 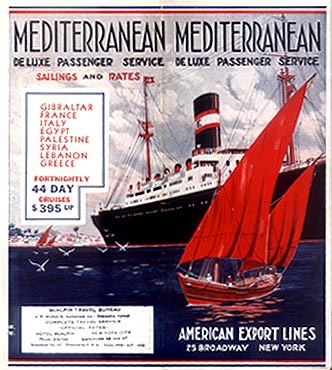 3) New York, Casablanca, Tangier, Ceuta, Melilla, Oran, Tunis. 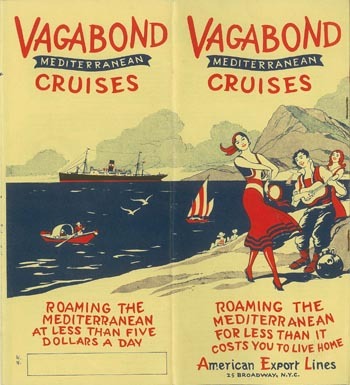 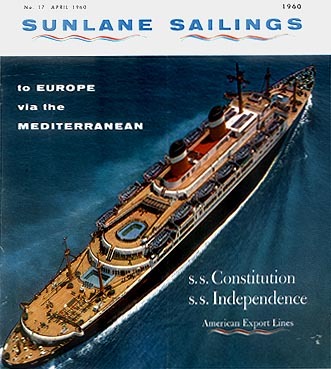 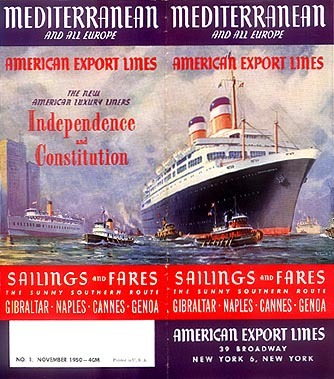 See the archives section for more brochures of American Export Isbrandtsen Lines. 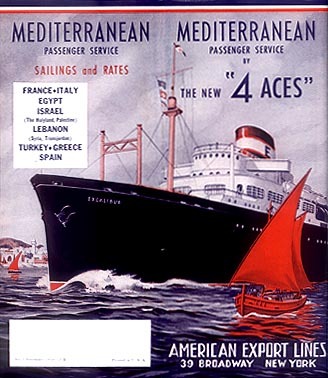 This page last updated June 14, 2012.